Every year the World YMCA sets a challenge for every YMCA around the world to work together to do something big to celebrate the YMCA’s birthday. 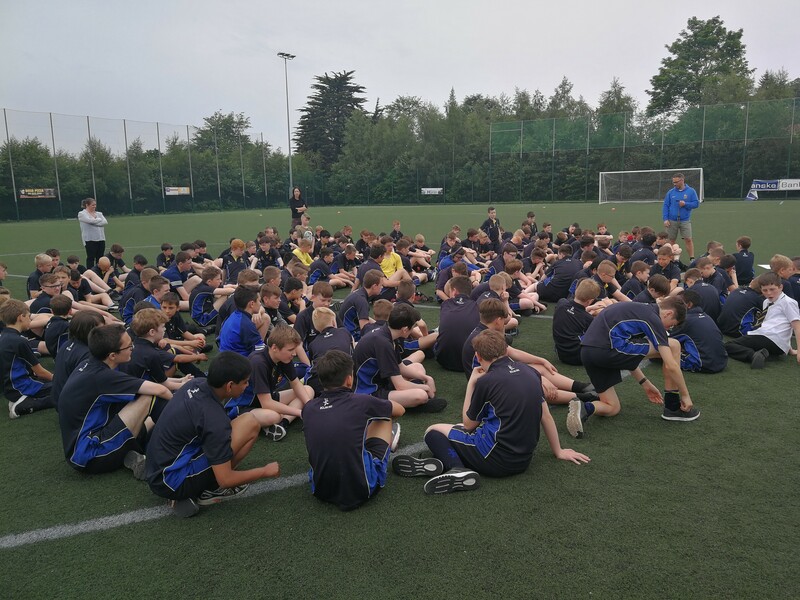 This year YMCA celebrate their 174th birthday and to celebrate Ashfield Boys’ pupils and staff (174 of them in total) ran a distance of 1 mile to contribute to YMCA’s cumulative target distance of just over 75,000 miles. 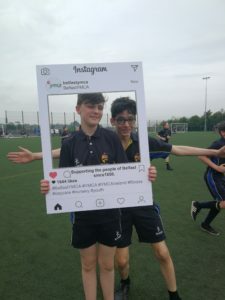 At Ashfield Boys’ High School we always take any opportunity to encourage running, so 1 mile was a easy enough challenge for us. 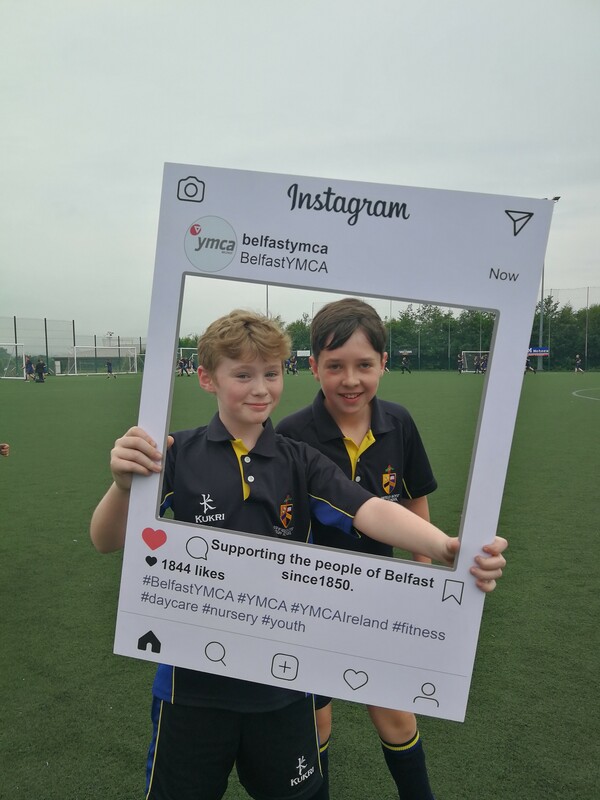 Today, we were joined by YMCA staff Peter and Brian who have partnered with us over several years to deliver educational programmes for our pupils. 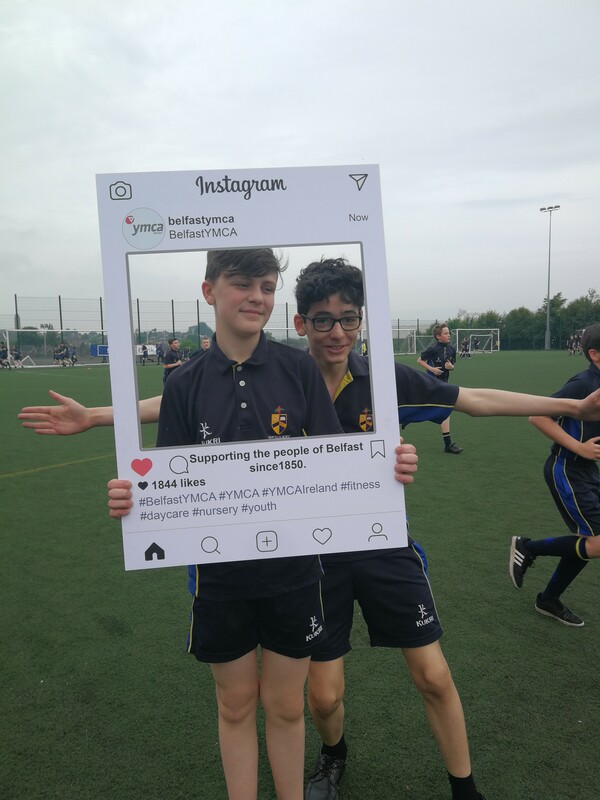 We wish YMCA a very happy birthday from everyone at Ashfield Boys’.